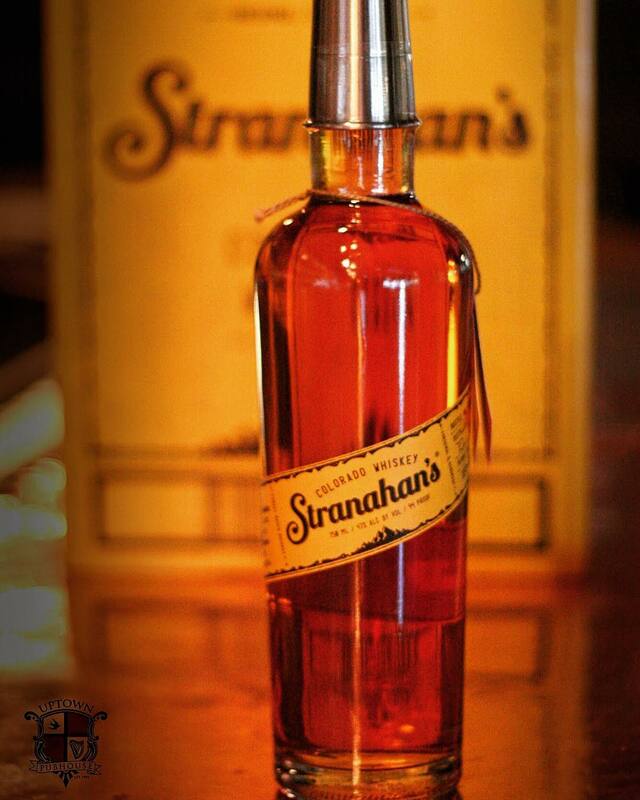 Stranahan’s Original single-malt whiskey comes straight from Colorado in the heart of the Rocky Mountains. While each batch is handcrafted and held to the highest standard, every barrel is unique and imbues its own character into the whiskey on top of the original profile of caramel, vanilla, dark chocolate, and oak. This delectable whiskey is the ideal way to reward yourself after a long day of sticking to your new year’s #resolutions. Or, if you’ve already flubbed a few, then a dram of Stranahan’s is an excellent way to console your forgotten resolution list.